Stay inspired and get growth ideas with the latest growth success stories and analysis. 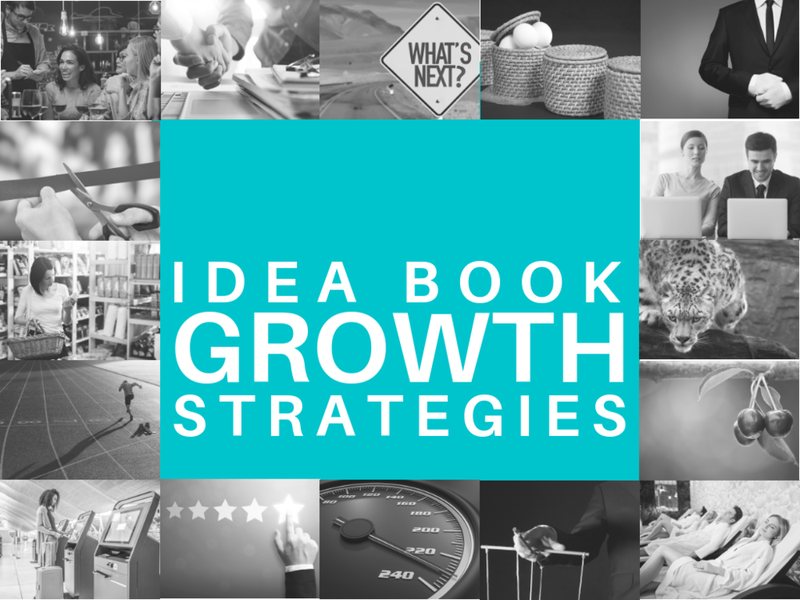 Sign up with your email address to receive your weekly growth report updates and download your Growth Strategies Idea Book. We respect your privacy. We never share or sell your email address or personal information.